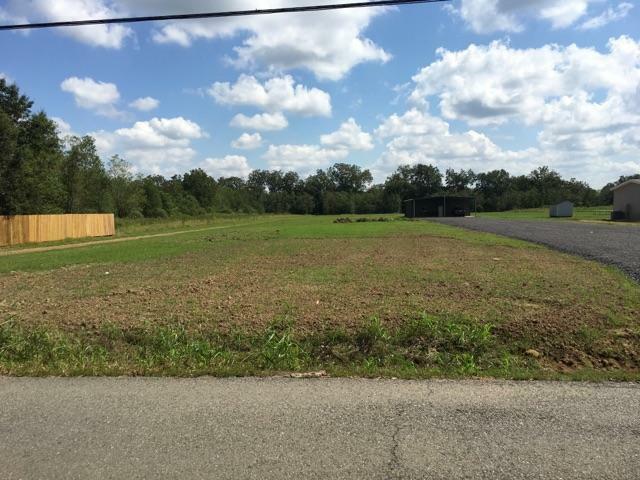 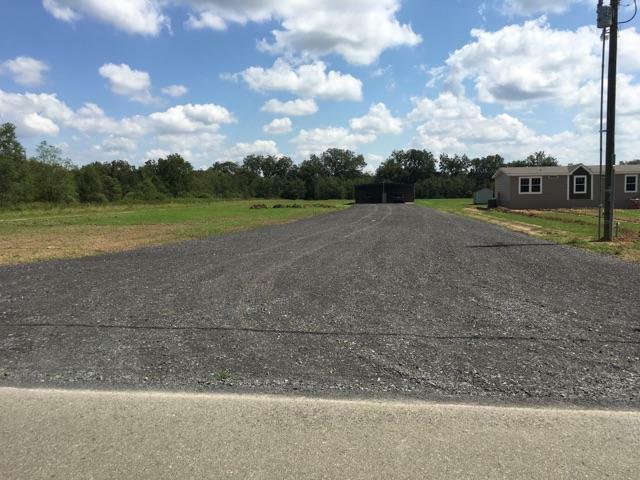 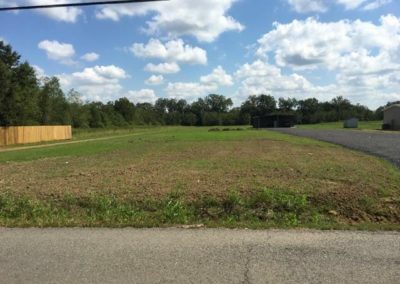 140 Martin-Prejean Road, Carencro, LA 70520 listed for $189,000. 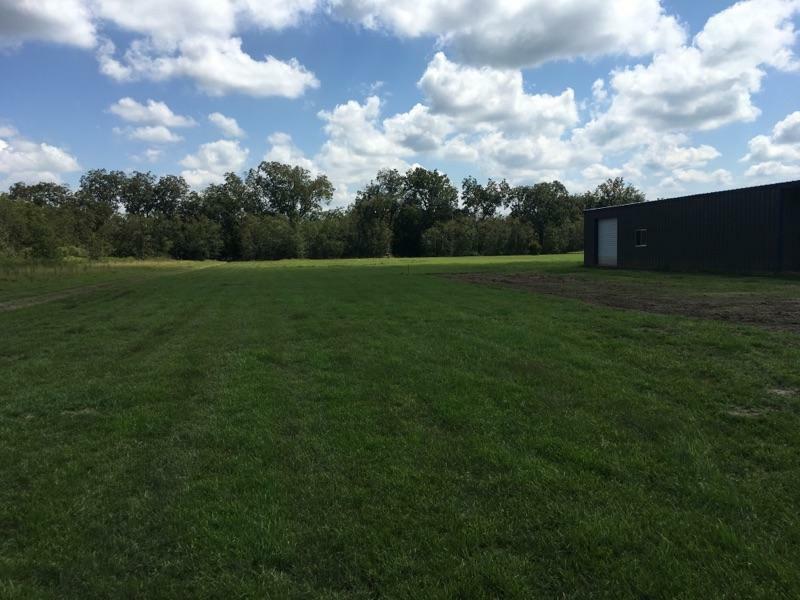 Dreaming of country living? 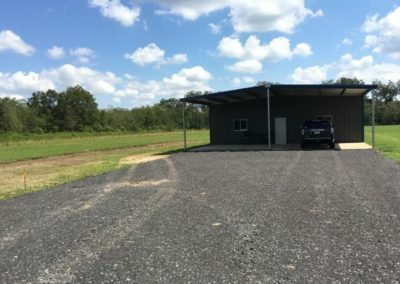 Here is your opportunity. 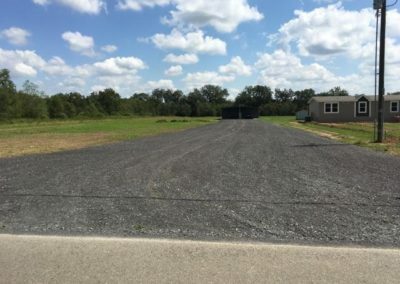 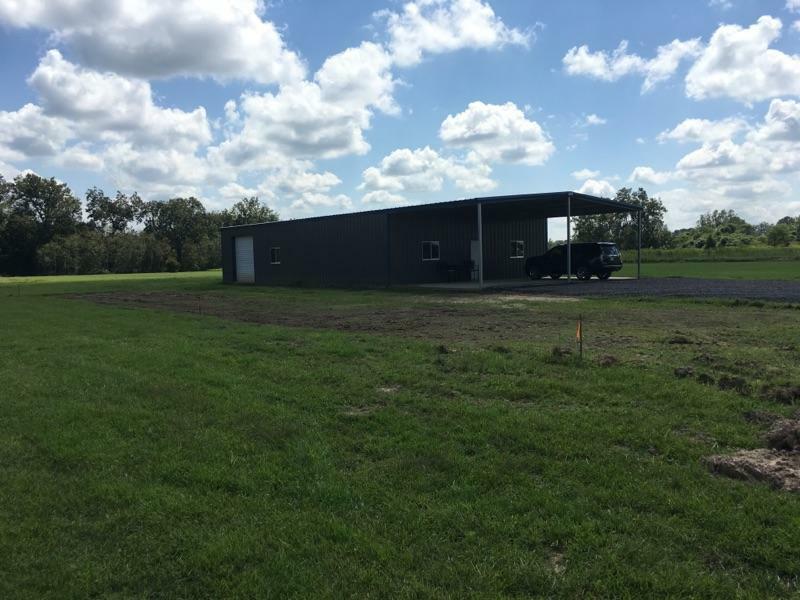 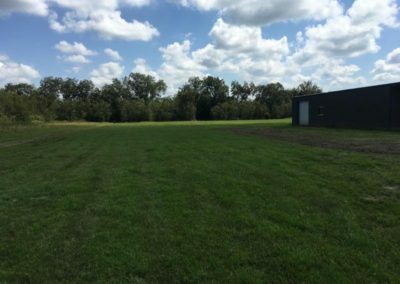 3.16 acre +/- lot (155′ x 888′) with 40′ x 60′ metal building. 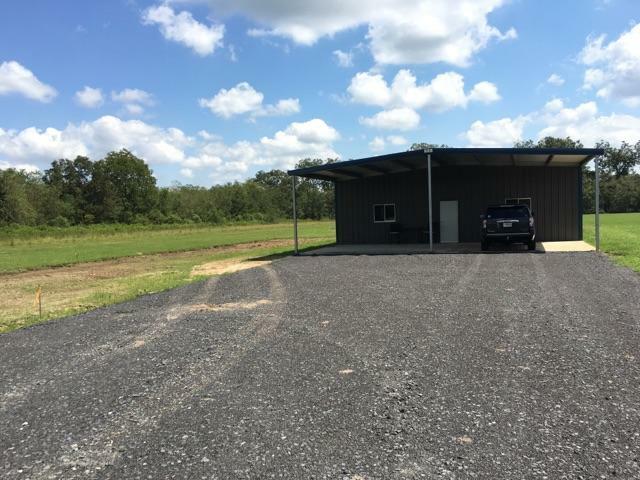 New extra wide limestone driveway from road to building.